Laura Mercier Eye Art Caviar Colour-Inspired Palette for Fall 2016 | Top Beauty Blog in the Philippines covering Makeup Reviews, Swatches, Skincare and More! Laura Mercier's newest limited-edition eye palette inspired by the cult-favorite Caviar Stick Eye Colour has finally landed! The palette features six matte and six crushed pearl-shimmer eye shadow shades, ranging from light to dark – perfect for creating an array of neutral day to sultry evening looks. It also comes in a gorgeous slim, faux snake skin design that's both elegant and travel-friendly. I don't know bout you guys but I am absolutely loving all the shades in this palette. I feel like this is the kind of eye palette that is perfect for people who are just starting to explore the world of eyeshadows since all the colors in here are very wearable and versatile and easy to mix and match. 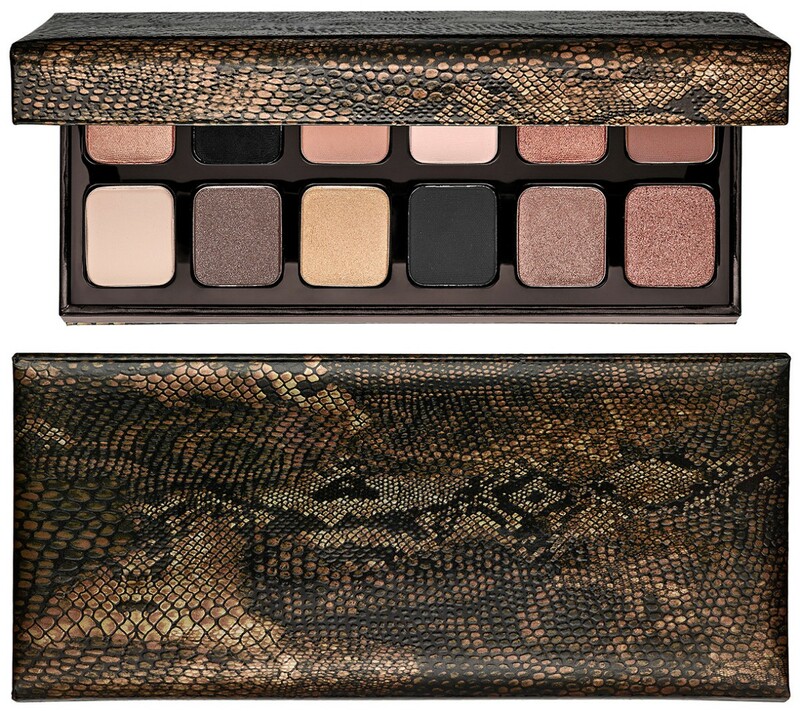 The Laura Mercier Eye Art Caviar Colour-Inspired Palette will be available early next month at the Sephora website. I really like the eyeshadow colors.